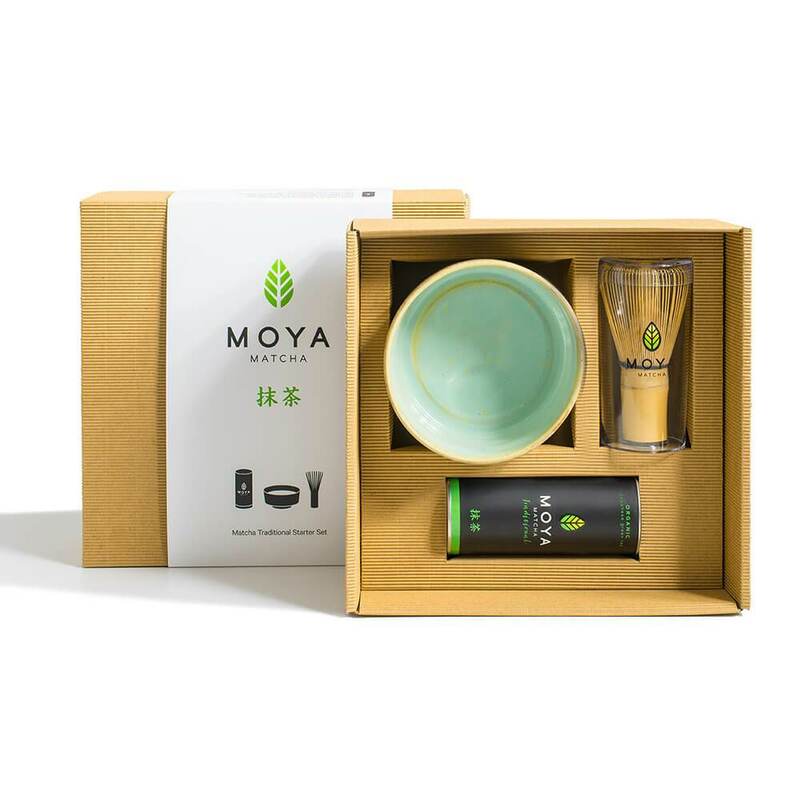 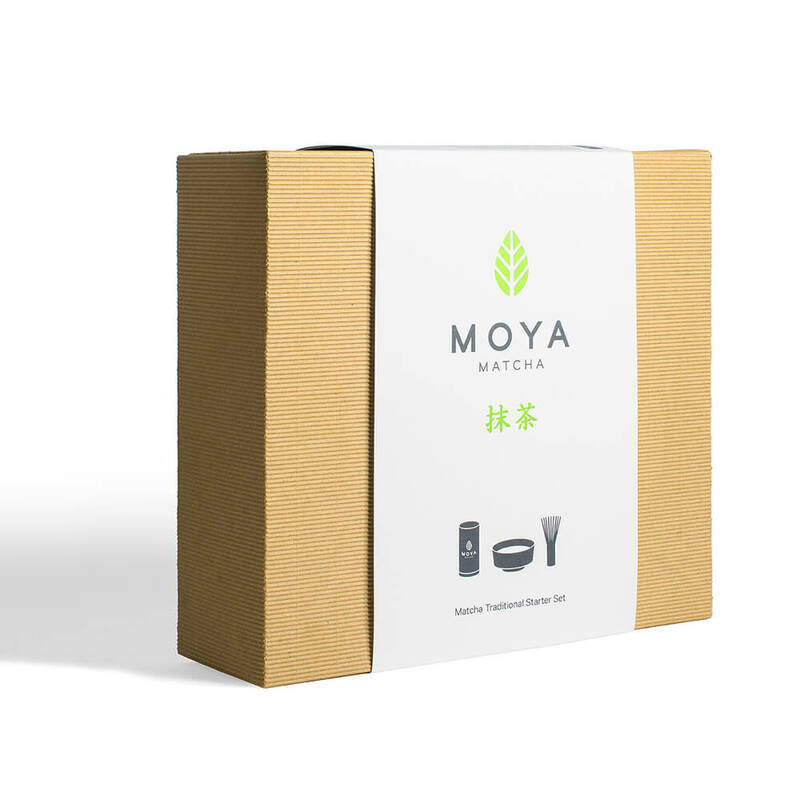 The Matcha Traditional Starter Set is perfect set for beginning adepts of matcha. 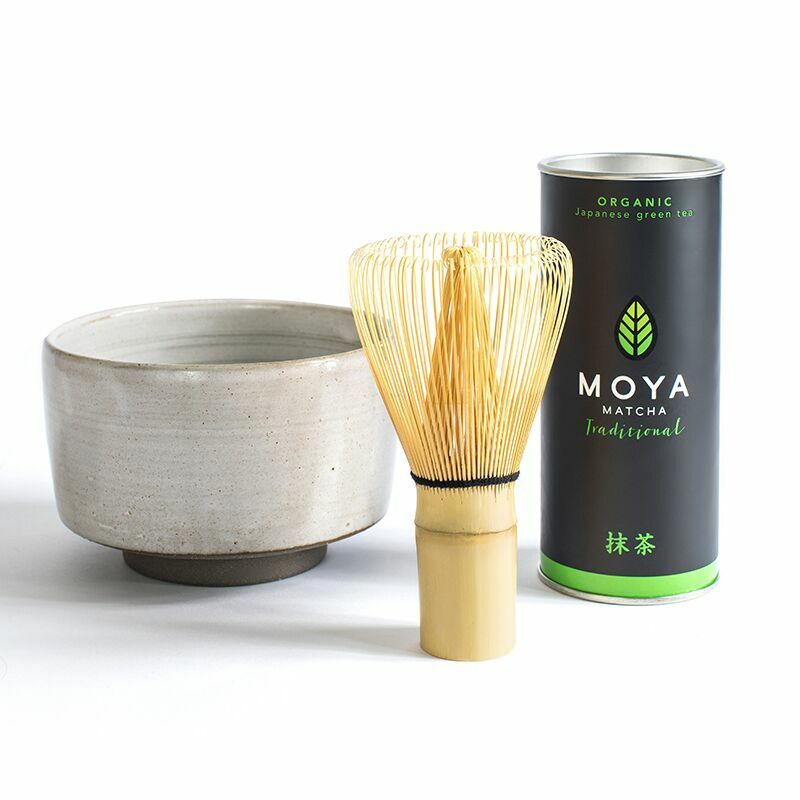 It consists of our Moya Matcha Traditional (30g), matcha bowl and bamboo whisk (chasen). 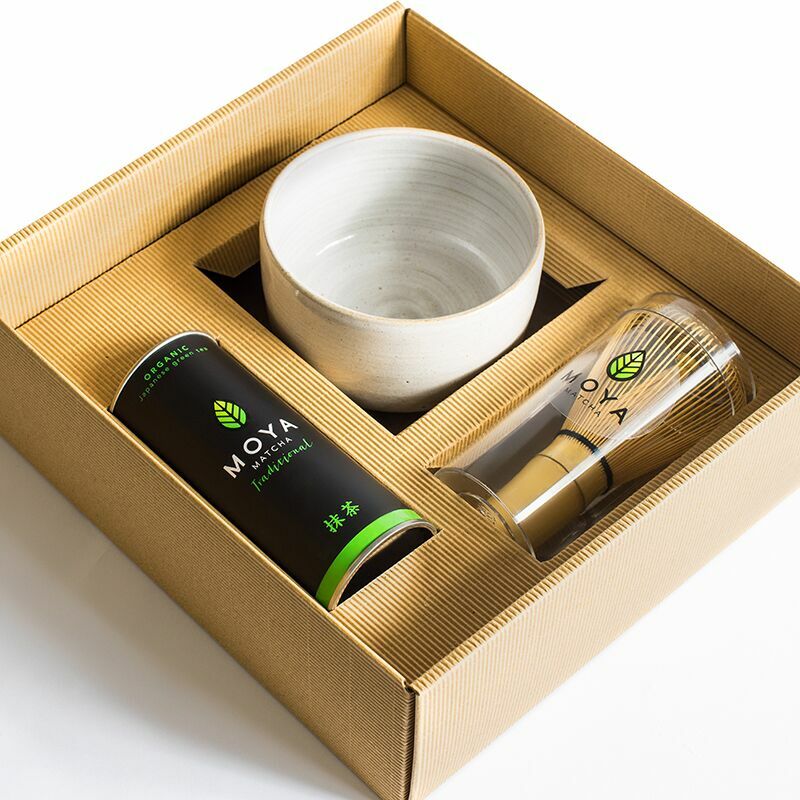 It is packed in a premium gift box.